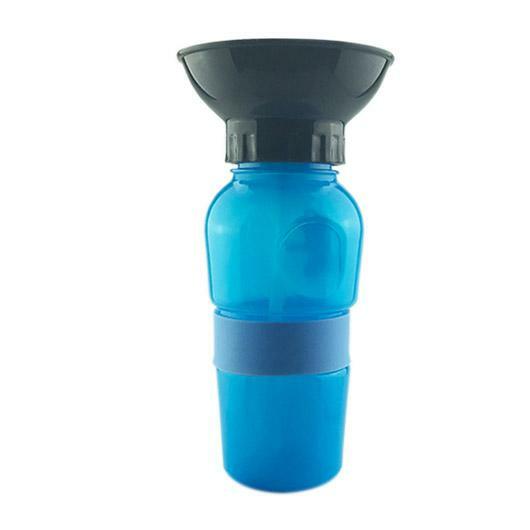 A travelling water bottle designed for pets! 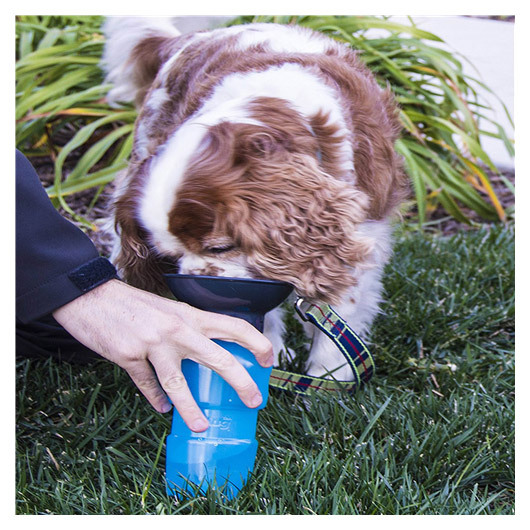 The Auto Dog Mug from High Wave a specifically designed travel mug for dogs. 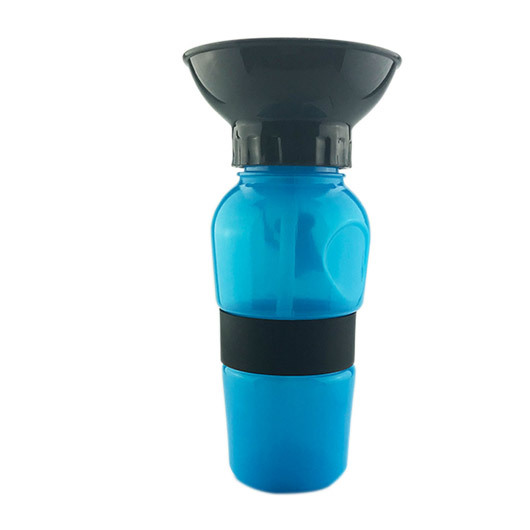 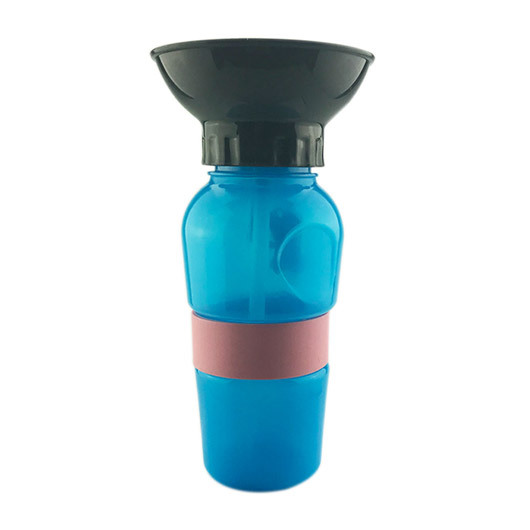 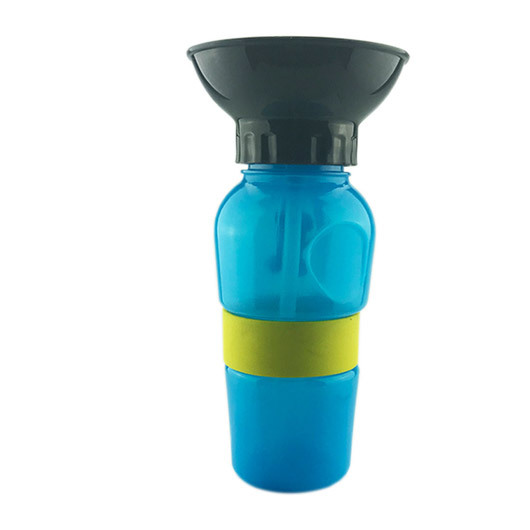 It's easy to use, simply squeeze and water will be delivered to the bowl and release to return to the bottle. 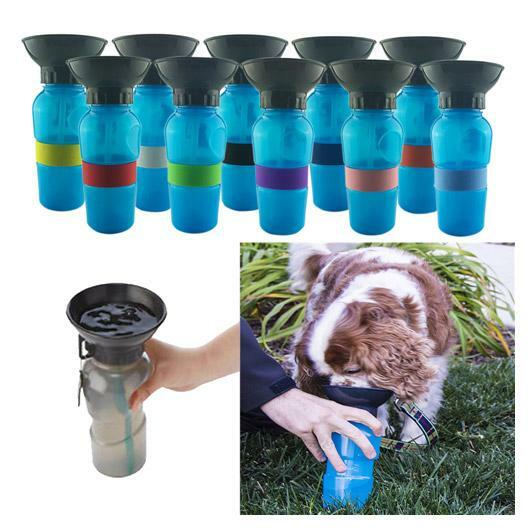 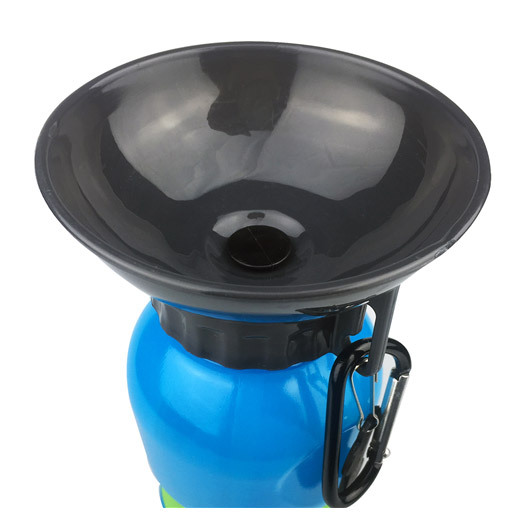 It comes with a colourful silicone band and can help to prevent health issues to your dog from using public water bowls. 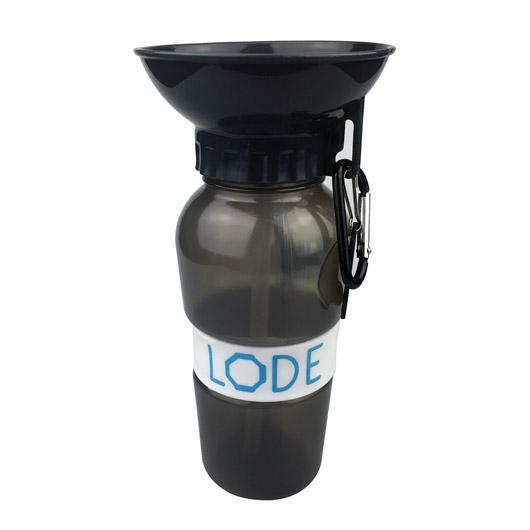 It's leak tight, BPA free and fits into a standard car holder.